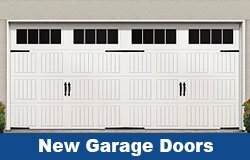 Garage Doors to Fit Your Budget and Style. Best Prices in San Diego County! Best Prices! Same Day Service. available on Saturday. The repairman came over to fixed my door. than anyone else. On top of that, he was a very nice individual. 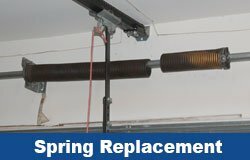 Best Prices on Torsion Spring Replacement! Need Us to Come After 4-5 when you get off work? No Problem. We will Beat or Match any Price on Garage Door Repairs or New Installation. 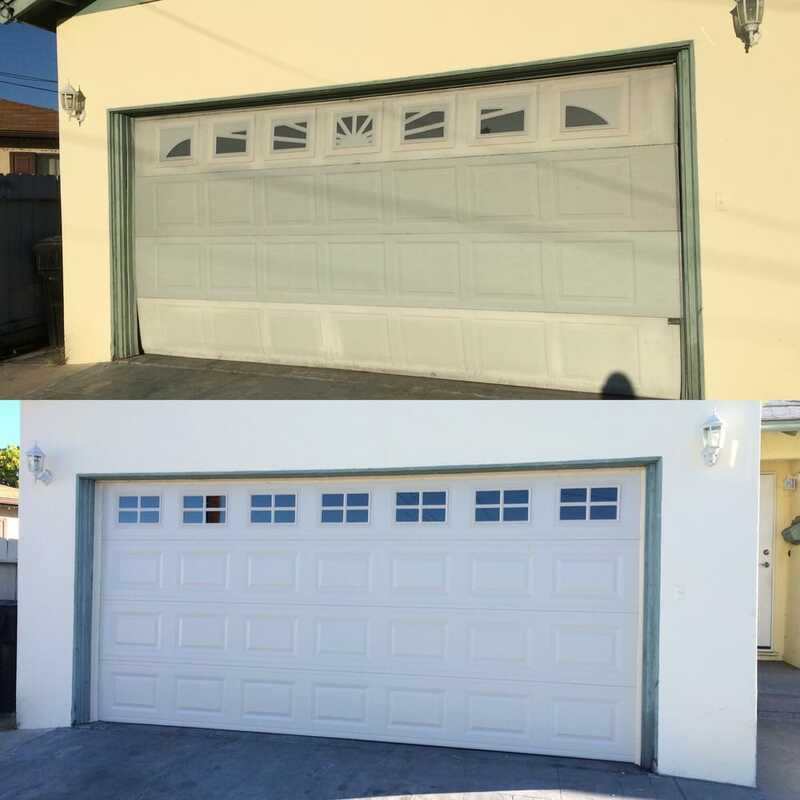 SoCal Pro Garage Doors offer’s the Best Selection of Steel Garage Doors and Custom Wood Garage Doors in San Diego . We Sell and Install all major Garage Door Brands. So you will Receive More Choices in Door Style and Pricing. We have garage doors to fit any budget from a standard steel sectional garage door to full custom wood garage doors. We sell, install and service all major garage door and opener brands such as C.H.I. , Wayne Dalton, Clopay, First United Technologies, Amarr, Unique, Liftmaster, Stanley, Genie, Marantec, Craftsman, Chamberlain and more. SoCal Pro Garage Doors San Diego is a Full Service Garage Door Company. 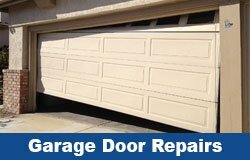 Providing San Diego County with Garage Door Repair, installation, and Service. We are Knowledgeable about all your Garage Door Options and Will Provide You with the Best Solution for Your Needs. Same Day Service. Price for standard 2 car garage door. Price includes tax, labor & parts. Garage Door Safety Tune-Up – Lube, Balance, Tighten, Adjust and Inspect. Tune Ups are included when we come out to: Replace Springs, Panels or Cables! 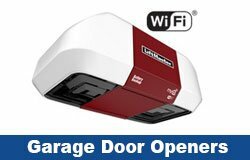 The Liftmaster 8550 has integrated MyQ technology which lets you moniter and control your garage door with your smart phone! If you have a bent panel or cracked panel you may not need to replace your entire door!